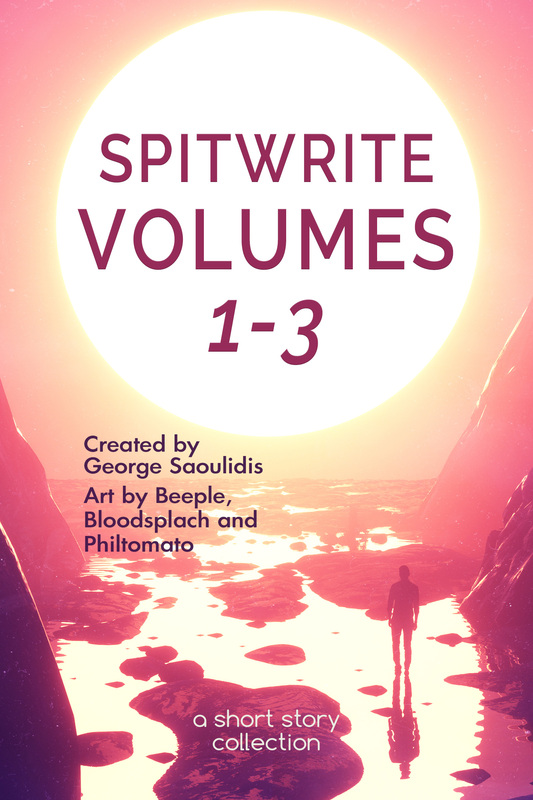 We made a boxset of the first 3 Spitwrite volumes. You can find it on Amazon and on all stores. 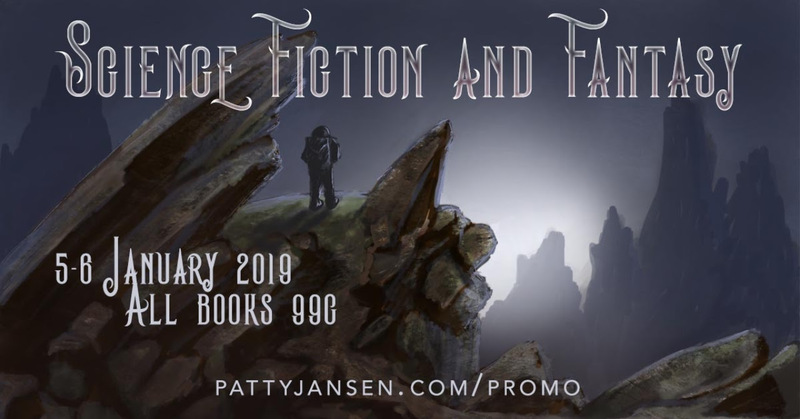 Get to the promo page to find ebooks at 99c, from all speculative fiction genres. Most of them are also available in all retailers, Smashwords, Kobo, Nook, iTunes and Google Play Books. Check it out. 7 Deadly Roommates is available free on Amazon for a few days only, grab your copy now if you haven’t already. Seriously, 7 audiobooks with your subscription. It’s totally worth it. Grab the deal before it’s gone for good and then pick one of our audiobooks from this page. We have a few titles translated in Spanish, Italian, Portuguese. Upcoming are German titles. Check out the Translations page that is updated with all the store links. We don’t usually make these comprehensive posts. Most of the things we’ve got going on are sent out in our newsletter. Join the Mythographers and get them in time. Get the Massive Black Friday/Cyber Monday Ebook Deals! No, that’s a lie. We still have no clue what that is. Something about Thanksgiving? We give no thanks around here, so, insert shrug. But, we know you like deals around this time of year, and who are we to judge? We’ve discounted titles across the board on all retailers, not just Amazon, so feel free to browse around and see what you like. Some short stories are free for a limited time (on non-Amazon stores), and the longer works are either 0.99 or 2.99 on all stores. Deals run from Nov 20th to 27th. Deals will be available during the Black Friday sales period and extend into Cyber Monday.